Had a laptop blow up after shipping it out to a co-worker. Not literally, of course but uhm...existentially? Whatever, the things screen won't come up. So I got that for a first thing this morning problem to solve. Luckily, the rest of my issues have been fairly easy to repair, and move on. Still need to get some items into the office, but that will wait until shipping ships and all that. Still trying to figure out the characters to set up for the next installment of Robotic Love. Yes thats the working title. I had it a long time ago, and I'm getting it back. So, deal people! In other less important news, I tried coffee again, in a small dose, and shocker! It immediately gave me heartburn, so sarcastic yay, I guess thats off the diet for the foreseeable future. 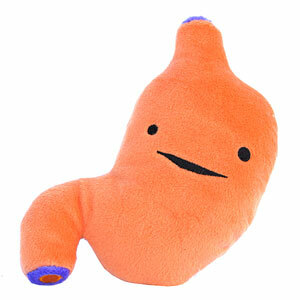 on the bright side though i have a stomach infection of some kind rather than a heart issue, that I thought was the culprit.